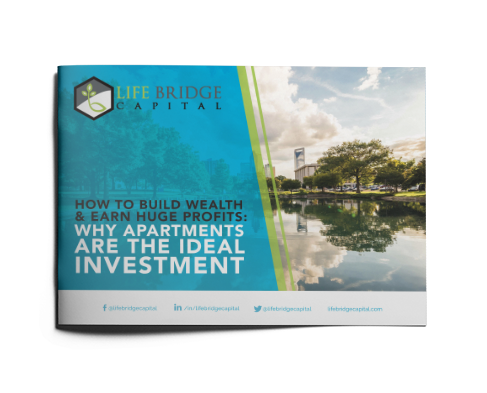 Tyson Cross, Real Estate Broker, Investor and Host of Real Estate Deal Flow podcast and Mobile Home Park Talk podcast shares some of the little-known nuances and benefits of mobile home park investing. This show starts off with Tyson sharing how he quit his W-2 job to become a real estate broker and investor. Was this a difficult transition for Tyson? And, is it advisable to get into the brokerage business given the current market conditions? Next, we reveal the benefits of investing in mobile home parks. How is investing in mobile home parks advantageous over other asset classes, particularly multifamily syndication? Towards the end of the show, you will learn how to accurately compute the value of a mobile home. Tune in for some excellent insights! [00:56] – How did Tyson transition from teaching to real estate broking and investing? [05:36] – How did Tyson network with other brokers in the initial stages of his career? [08:44] – Given the current market conditions, should you get into the brokerage business? [10:43] – Are there more opportunities in the mobile home park space compared to multi-family? [14:25] – What is the primary difference between mobile home parks and multi-family? [14:52] – What are some primary advantages of investing in mobile home parks? [17:03] – Do mobile home parks still reply on rudimentary utility systems? [20:17] – How did Tyson educate himself about the nuances of mobile home park investing? [22:15] – What has been the most challenging aspect about the brokerage industry for Tyson? [23:38] – What are recent ways via which Tyson has improved his business? [24:40] – How is Tyson giving back to society? [25:29] – Schedule a call with Whitney now!